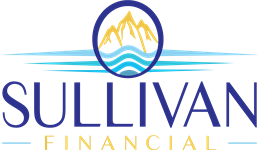 Trust Services | Sullivan Financial Services, Inc.
Trust services are available through The Private Trust Company, N.A., (PTC) an affiliate of LPL Financial. The Private Trust Company, N.A., serves as trustee, co-trustee, or agent for the trustee while specializing in delegating investment management to financial advisors. This model allows our clients to utilize the experts at The Private Trust Company to provide professional trust administrative services while we provide investment management services.